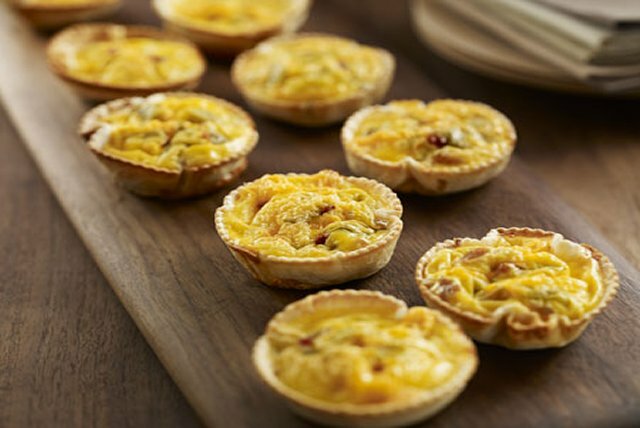 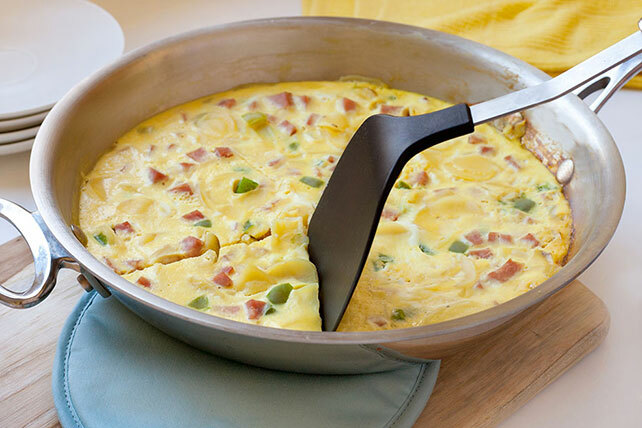 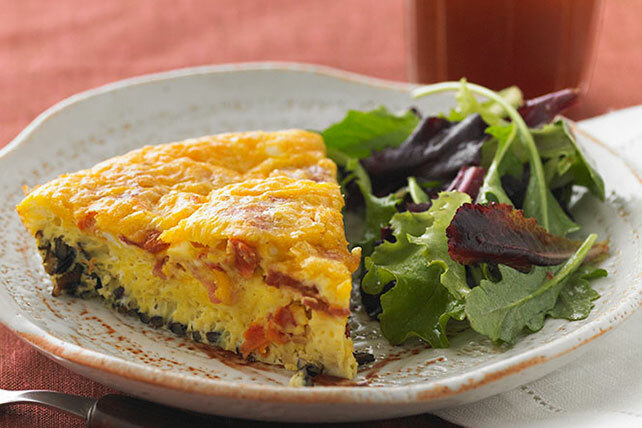 Like omelets, quiches and egg bakes of all kinds, frittata recipes are famous as dishes for breakfast and brunch, but they're pretty much welcome at the table any time of day! 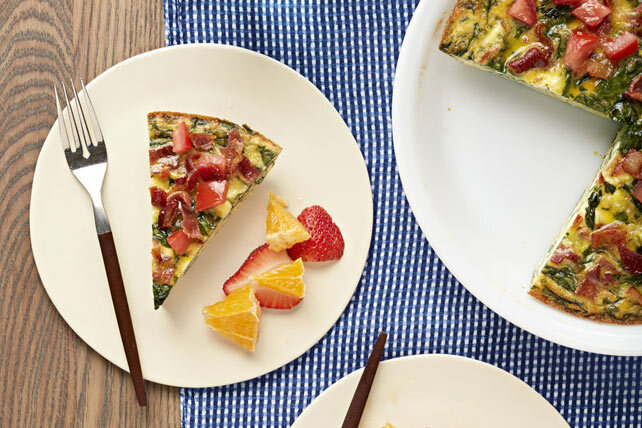 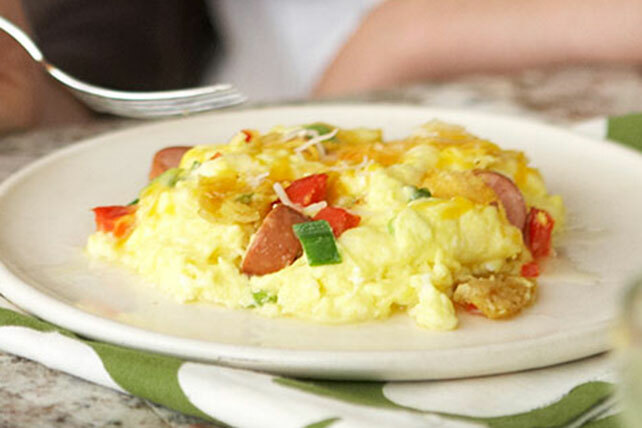 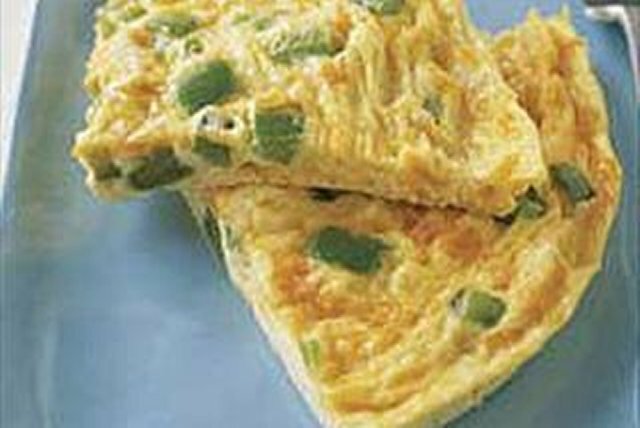 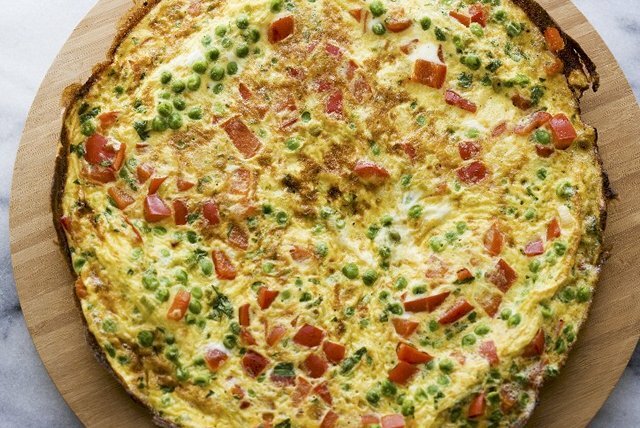 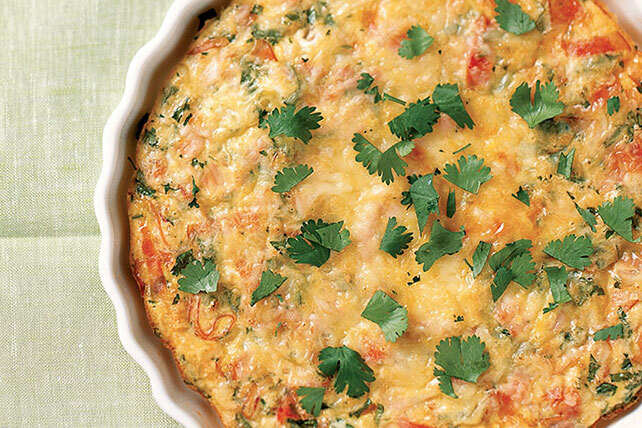 Frittata recipes are super-versatile. 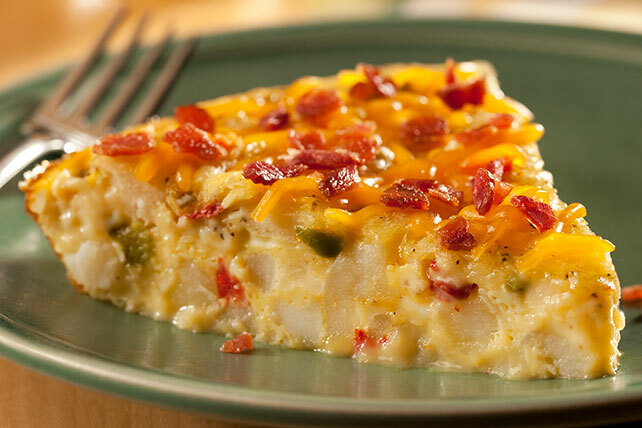 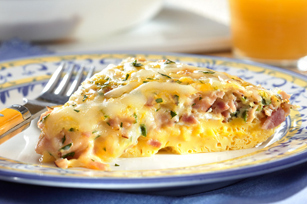 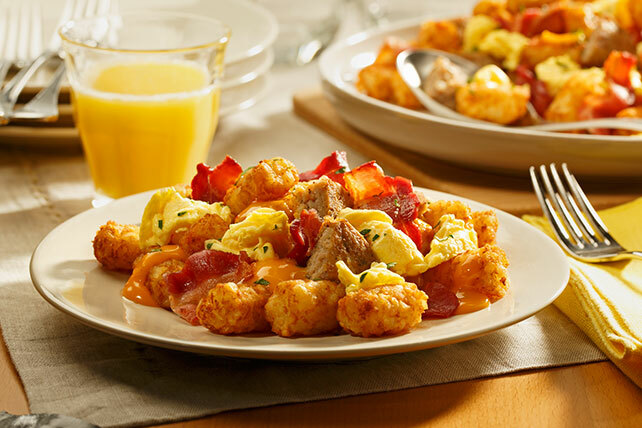 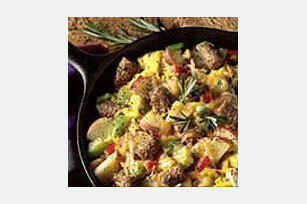 They're as popular with the cheesy potato crowd as they are with lovers of bacon, ham and sausage. 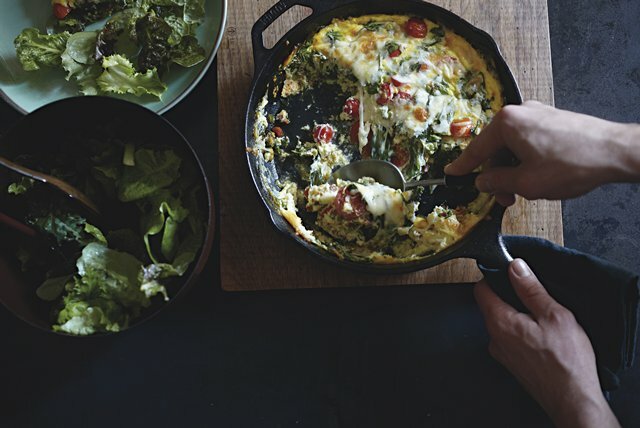 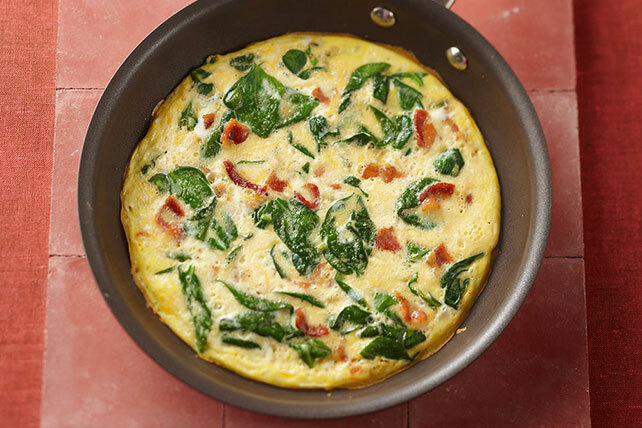 Put a seasonal spin on all your frittata recipes by checking out our produce guide to see what’s in season right now. 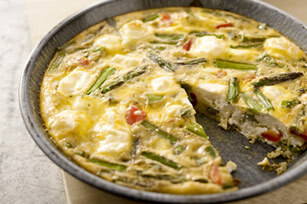 For more tips, read our article on How to Make a Frittata recipe.